I’m pretty sure everyone has heard of FUBU but if you haven’t heard about it, I suggest you get hip. 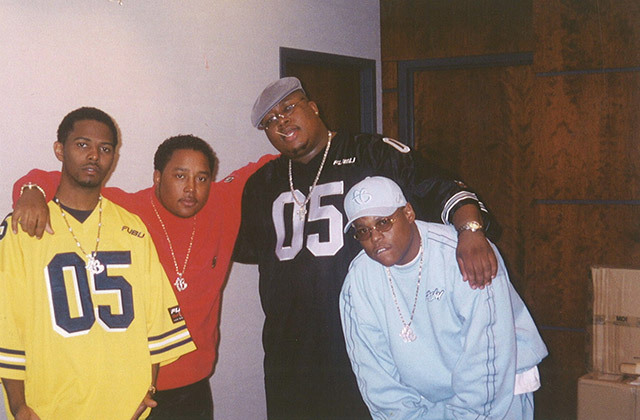 FUBU which was created in 1992 by Daymond John was a very successful and “popping” clothing line that was worn by many celebrities. 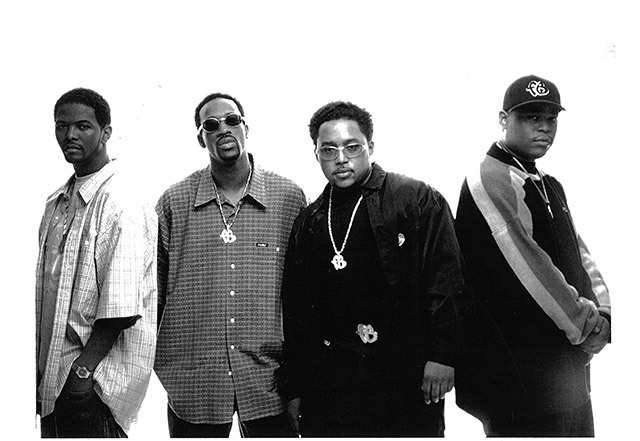 FUBU was very popular but the downfall of the company took it off of the map. FUBU’s downfall occurred in 2003. 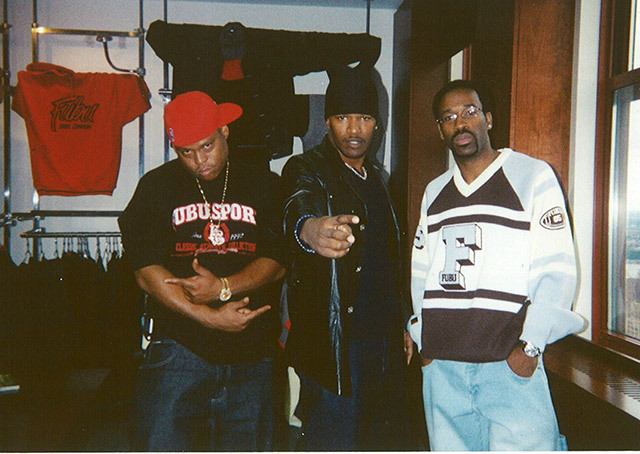 Below are some photos of celebrities in FUBU back in the day. In the past year, FUBU has made a comeback with new styles, new colorways, and new models. Below are a couple of pictures of their new apparel. Baby Phat was launched in 1998 and was extremely successful in the 2000s. The brand was founded by Kimora Lee Simmons and Russell Simmons. They were extremely successful for some time but then they decided to sell their business in 2004 to KellWood Company. But now, Baby Phat has announced that they are making a comeback as well. Kimora Simmons daughter Ming Lee took to her Instagram on International Women’s Day that Baby Phat would be relaunching this year. Her Instagram immediately was flooded with comments with women who were ecstatic that the brand was coming back. Baby Phat played a huge part in my childhood, and it seemed like all my friends and family wore baby phat. Although they have not released any sneak peeks of what they are working on, I would definitely recommend that you keep an eye on their Instagram page and for any updates. Below is a clip of Kimora discussing Baby Phat and her plans for the brand. And here is another clip of Baby Phat and the vision of the company back in 2002. Now it seems like all the popular 90’s clothing brands are making a comeback. We’ve seen the success with Champion redesigning its brand as well as Fila. So there is no doubt that FUBU and Baby Phat will be successful. But in the comments below, tell me if you are planning to purchase clothing from these brands after their relaunch? Previous ArticleNEXT UP: Who is Kill Nigel?